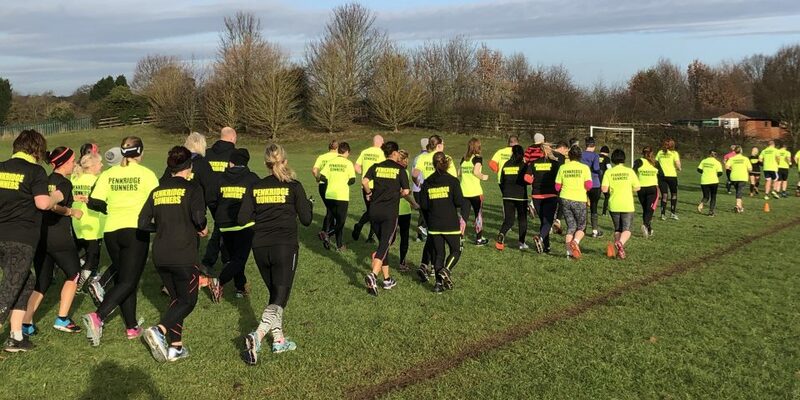 Penkridge Runners kick started their 2019 Couch 2 5k programme on January 5th 2018, with the aim to encourage beginners to start running. The programme aims to get all the applicants through a 12 week training plan and run their first 5k at the Chasewater Easter Egg run in April. The programme runs alongside the training sessions for experienced runners. The club had around 15 people apply last year, of which 12 completed the course and ran their first 5k at the Chasewater Easter Egg run. These runners are now dedicated members and some have since gone on and done their first 10k. Due to the success of the Couch 2 5k, the group decided to do it again this year (2019). The intake they have received this year was way above expectations, with over 40 new members. This brings their active members to 136 for January, of which 34 members are doing the Couch 2 5k programme. People start running for a variety of reasons, some run because they want to lose weight, improve their health, compete in races or try something new. 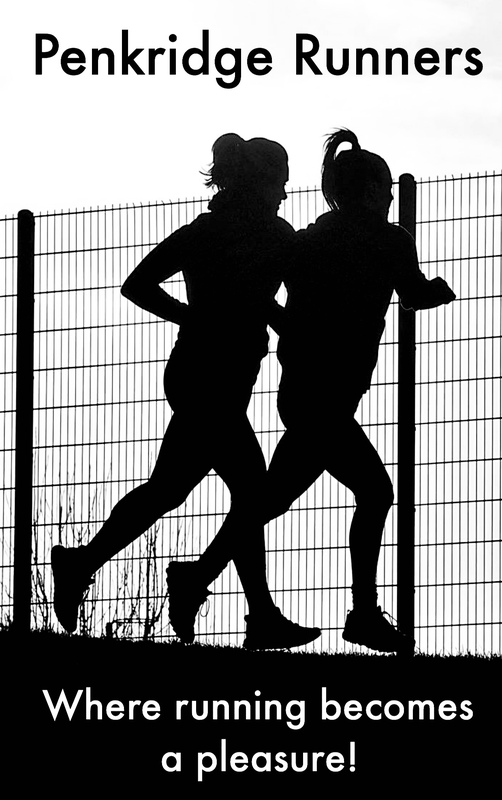 Whatever their reason is for running, they will experience many physical, mental and emotional benefits from the sport. One of the biggest benefits of running is that it’s good for your health. Penkridge Runners accept members from the age of 15 with no upper limit, people with disabilities and mental health issues are all welcome. No one is left out. The group have not only become a running club but have also created a new social circuit for many members, forming many new friendships and relationships. They have a passion for running, supporting, motivating and encouraging people of all ages to enable them to overcome their personal barriers and meet their goals. To the club’s credit, they have created an environment which makes everyone feel welcome and supported, regardless of their personal characteristics. 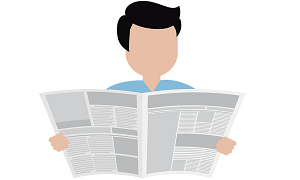 They support all members and ensure the training sessions take into account their personal needs to allow them to not only participate, but to enjoy and feel a sense of fulfilment from each session. In October last year Penkridge Runners were awarded “Runners Up” by SASSOT for the best community project in sport 2018. This award is open to any sport in the region which received many high quality nominations. The recognition received from such awards helps encourage many people to improve their health and start running. The club’s average attendance for 2018 was 49 runners each session, this year the average for the first few weeks in January as jumped to an incredible 88 runners. More information can be found on their Facebook or on their website here.